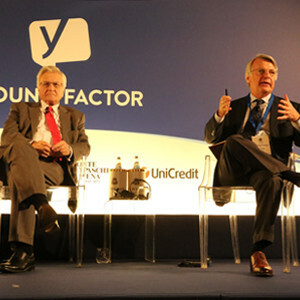 The inaugural edition of the “Young Factor” project, sponsored by the Osservatorio Permanente Giovani–Editori, under the chairmanship of Andrea Ceccherini, took place in the presence of Jean-Claude Trichet, before an audience with more than 300 Italian upper secondary school students, and supported by Intesa Sanpaolo, Monte dei Paschi di Siena and UniCredit. 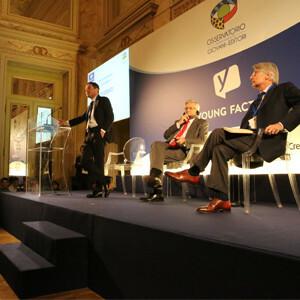 The “Young Factor” national project is aimed at promoting a better economic and financial culture amongst young Italians. 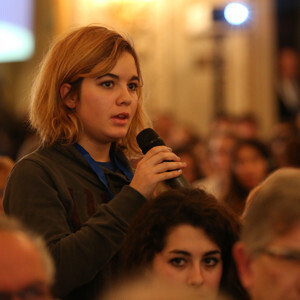 Already during the 2014/2015 academic year, this initiative involved 330,081 students in Italian upper secondary schools. 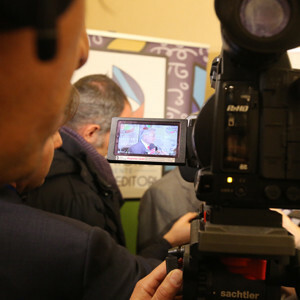 “Wherever the economic and financial culture is weaker, the downturn will be deeper”, said Andrea Ceccherini, President of the Osservatorio Permanente Giovani – Editori, during his speech. 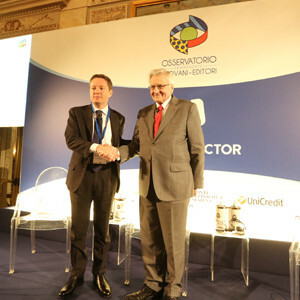 “Does this explain why – Mr Ceccherini went on to say – the European countries with a weaker financial and economic culture are those that were hit hardest by the downturn? Maybe this means that there is a proportional negative ratio: less culture, more downturn. Ignorance has a cost, and our Country is paying a very high price for economic and financial ignorance. 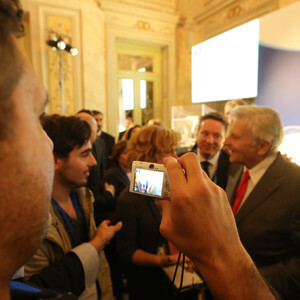 It is necessary to react with courage and we must contrast ignorance with more education”. 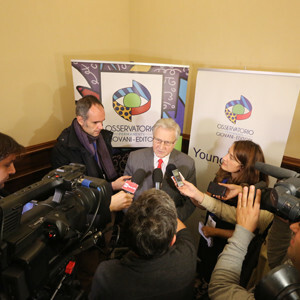 Finally Andrea Ceccherini said: “Our new challenge stems from a desire to diffuse economic and financial literacy amongst the younger generation”. 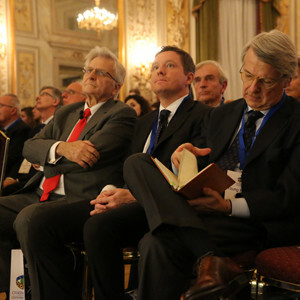 The meeting was moderated by Ferruccio de Bortoli, Editor Corriere della Sera, and the guest of honour was the former Governor of the European Central Bank, Jean-Claude Trichet, who, pressed by the questions put to him by Mr de Bortoli and the students in the audience, spoke of many European issues, from the Euro to the global downturn that hit many countries over the past few years as well as the importance and the need of a better economic and financial education for the young. 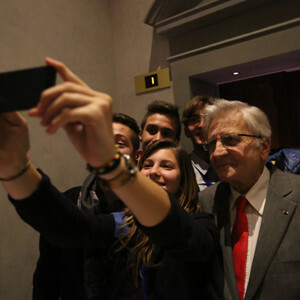 “It is extremely important for young people to acquire a knowledge in economics and finance – stated Jean Claude Trichet – and it is especially important they have a clear understanding of sound economics: projects such as Young Fa‎ctor are an asset” – concluded the former ECB Governor.